Ernie Els hasn’t been too sure about his end-of-season schedule, but he has confirmed he’ll play in the WGC-HSBC Champions. Ernie Els hasn’t been too sure about his end-of-season schedule, but he has made up his made about one thing – he’ll definitely play in the WGC-HSBC Champions from November 4 to 7. And that’s official. He confirmed it himself on Tuesday. Last year the big, sweet-swinging South African came within a hair’s breadth of beating Phil Mickelson in this prestigious big-money event in China and in the kind of form he has been in this season, he believes there is every chance of him going one better this time at the Sheshan International Golf Club, in Shanghai. 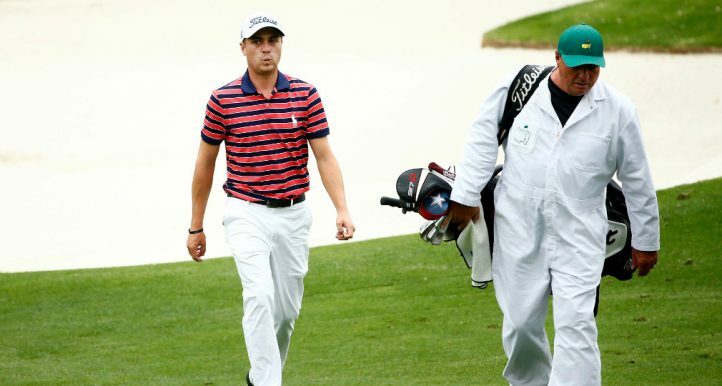 This not only because the course suits his game – he closed with a blistering 63 there last year as he attempted to reel in and cut down Mickelson – but also because he knows how to win the big ones. 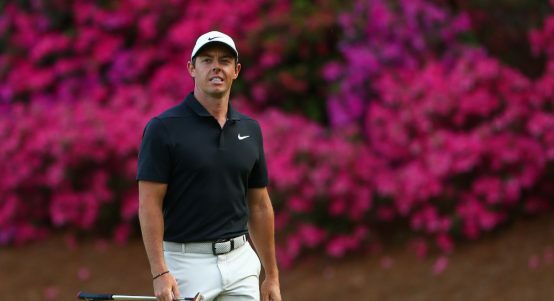 The three-time major winner is one of only five golfers who have won more than one WGC event – in his case it is this year’s WGC-CA Championship at Doral and the 2004 American Express Championship at Kilkenny in Ireland. 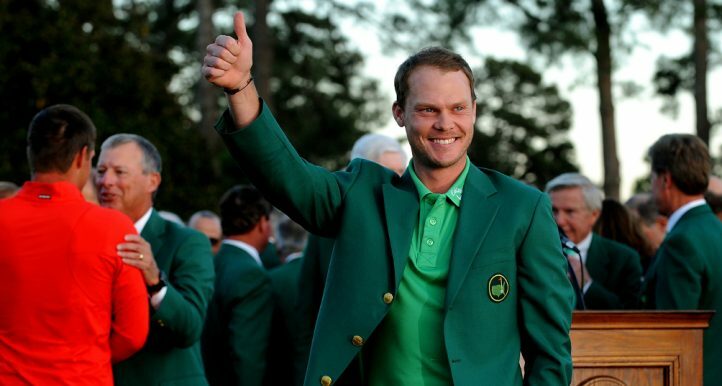 Apart from his triumph at Doral, he also won the Arnold Palmer Invitational and the Grand Slam of Golf this year and knows that winning the Race to Dubai is not an impossibility if he can win in Shanghai. In the meantime the ‘Big Easy’, who has once before, in the late 1990s, experienced being ranked the World No 1, is looking at this week with more than his usual pre-tournament excitement. 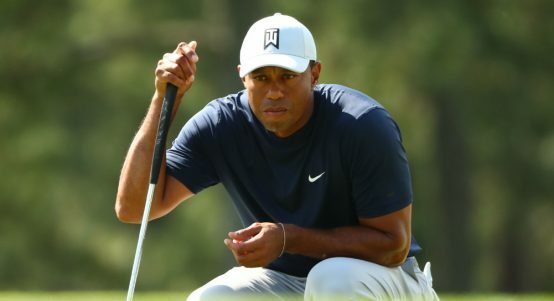 Woods is set to lose his Top-ranked status at the end of this week, either to injured Lee Westwood or Martin Kaymer – if the German finishes in first or second place at the Andalucia Masters at Valderrama. And Els says of the situation: “It’s been five years since there was a week like this and nothing like it in the history of golf in Asia. The attention and interest it creates is incredible,” Els said. 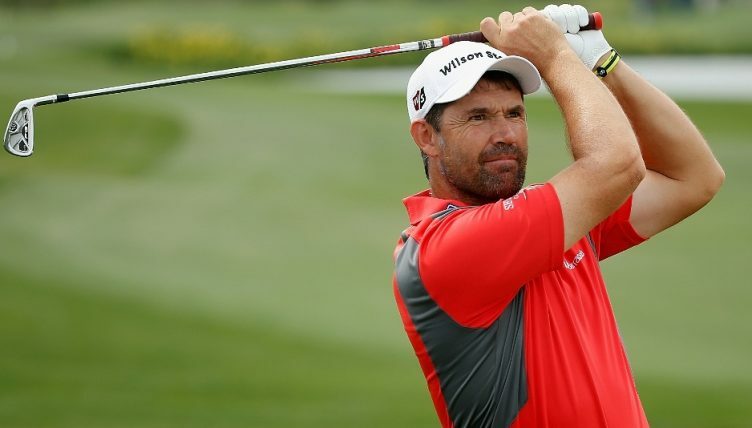 Els last held the top spot in 1998 and only slipped out of contention for number one in 2005 when a ruptured anterior cruciate knee ligament forced him to have surgery. As well as having to fight his way back from that injury, Els’s priorities in life were also changed by the announcement in 2008 that his second child, his son Ben, had been diagnosed with autism. However, as he showed in Shanghai last year and proved this year with his three wins, he still has the game to win at the highest level. “I’m getting on that plane to China with the aim of finishing one place higher than I did last year,” he says with conviction. “I know from personal experience how difficult it is to shut out all of the attention that comes with being in contention for the number one spot in the ranking., but If I finished the year with a second WGC title, four wins in total and jump back into the world’s top 10, I’ll be more than happy. Els’s will face stiff competition, however. The HSBC Champions field will once again be the strongest of the year outside the Open Championship and the American tournaments. 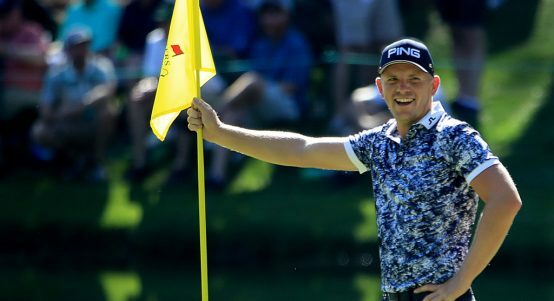 “It’s a who’s who of world golf, with the top four players fighting to be world number one and the American and European Ryder Cup stars up against each other for the first time since Celtic Manor,” said HSBC Group Head of Sponsorship, Giles Morgan. “Ernie Els brings even more class to what was already a world-class field. 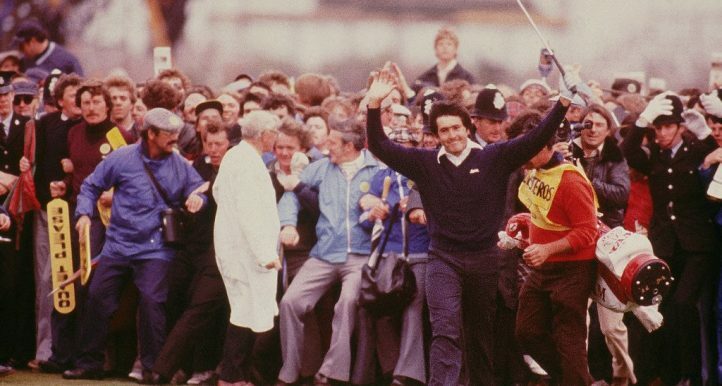 Ernie showed, with that fantastic final round last year, that he was ready to win against top-quality opposition. He proved it with three great wins this season and it would be a great exclamation mark to his year if he came back to Shanghai and put some more Wedgewood on his mantelpiece.” Morgan added. Robbie Henchman, Senior Vice President of the tournament’s promoters, IMG, concluded, “Entries have now closed and the field is fantastic with 35 of the World’s top 50 players confirmed. 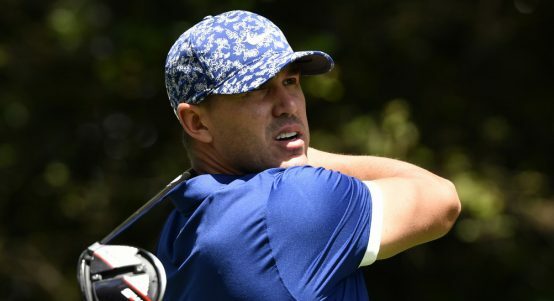 Brooks Koepka’s stunning form in the majors continued as he grabbed a share of the first-round lead at the Masters on Thursday. 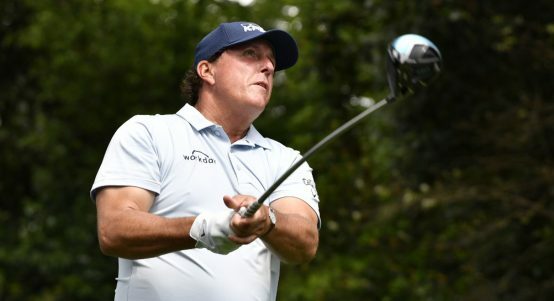 Phil Mickelson created more magic at Augusta on Thursday as a back-nine charge left him just one shot off the lead at the Masters. 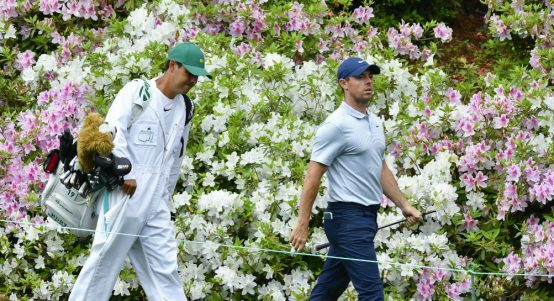 Tiger Woods feels he has given himself a chance of contending for a fifth Masters title, while Rory McIlroy has a mountain to climb. 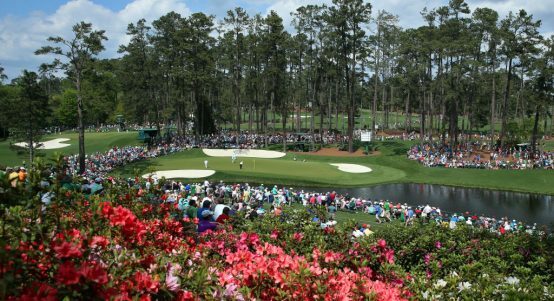 Augusta National Golf Club, considered Bobby Jones’ masterpiece, was built in the early 1930s and opened in 1934 with hardly any members. 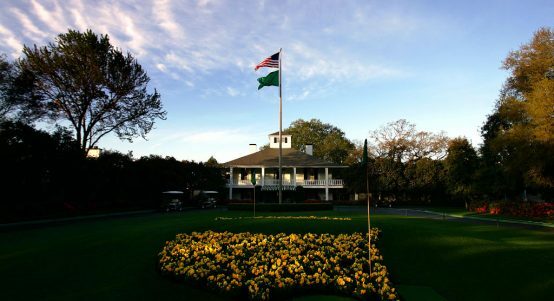 Join us for the first ever Golf365 podcast, just in time for the Masters! 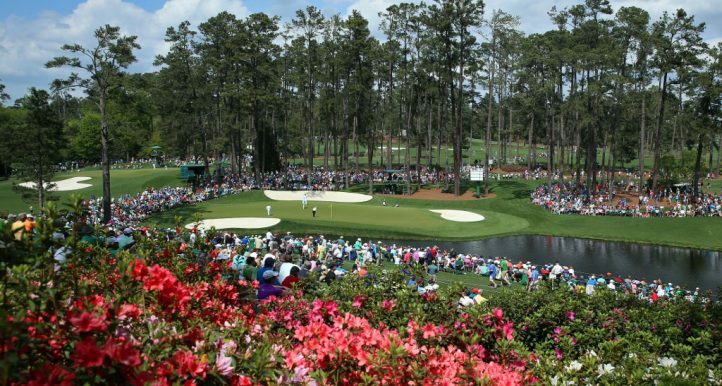 Golf365 pools the brain power of European Tour pros, golf writers and commentators to find out the big question – who will win the Masters? 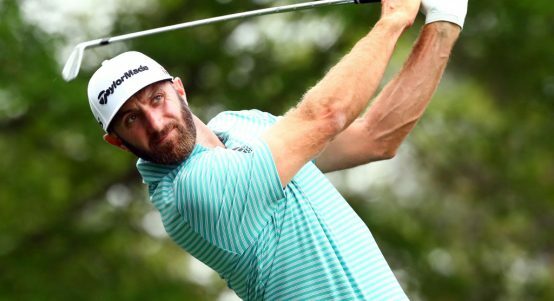 Dustin Johnson admits he finds it frustrating and disappointing to only have one major victory to his name, but is intent on changing that. Rory McIlroy feels like he has found a mental approach to the game that is bearing fruit and will sustain him for the rest of his career. 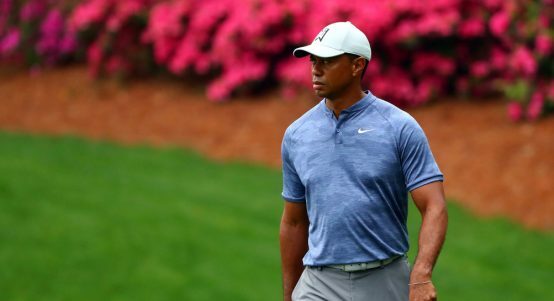 Tiger Woods says he will take lots of confidence from his comeback win at last year’s Tour Championship as he tries to win a fifth Masters.